Coasters for every occasion! 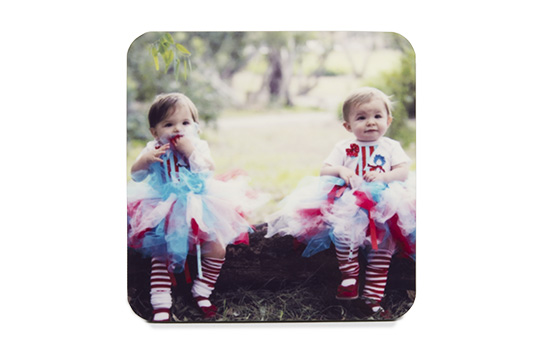 Whether you're advertising, protecting the coffee table, or sharing fond memories: cork coasters designed by you are indeed a keepsake. 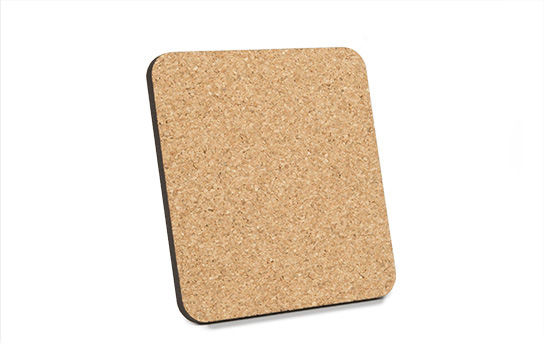 Material or Use Cork Backing. 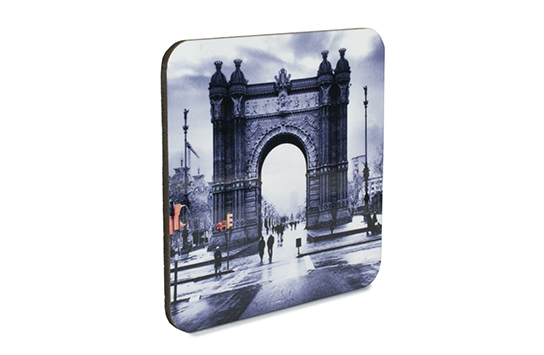 Printed using Dye Sublimation with Epson Ultra Chrome DS inks. Perfect for hot or cold beverages. Care of Wipe clean with a damp cloth. Do not put in the dishwasher. Packaging Poly bag and envelope.